While You Still Have Time !! Do you, like millions of people, hate this time of year? 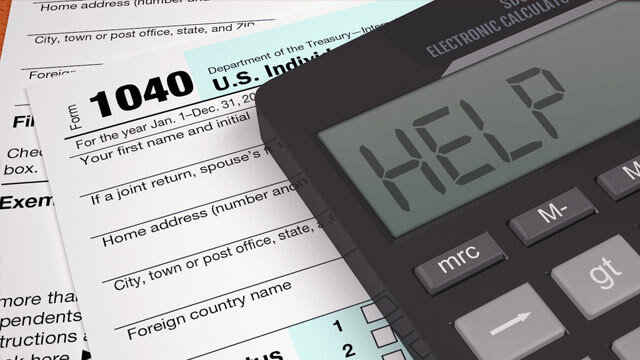 Sure, it’s a new year with new resolutions, but one daunting task always rears its ugly head about now – It’s Tax Time! For many of us, taxes become a nightmare situation. We have to accumulate all those receipts, pay stubs, W-2 forms, 1099 forms, medical forms and more. Then we have to mull through the IRS forms and try to figure out what goes on what line. Sure you can buy one of those tax programs, install it on your computer, and hope that you answer all the questions correctly. Then, after all that, you still have to file! Whether you do that by mail or electronically, you still have to file the returns to both the state and federal governments. What a nightmare! It’s not a nightmare for me! What might be a daunting task for many, I love! Yes, call me crazy if you want, but I love doing taxes. You see, I’ve been doing taxes for over 20 years, and not only do I love doing them, I do them well. 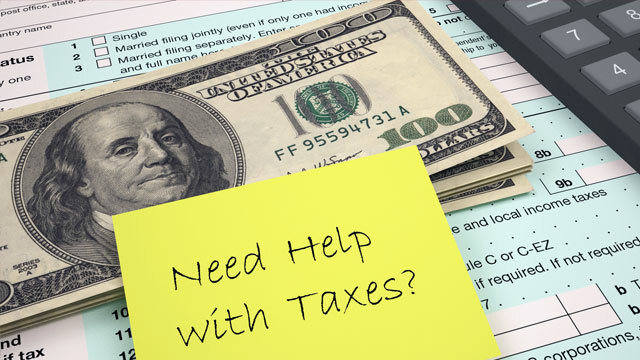 As a professional Tax Preparer, I can do your federal, state, small business or corporate taxes for you. In fact, I love doing your taxes so much that I became an Enrolled Agent. The tests were grueling and challenged my brain, but I passed them with flying colors. So you might ask, what is an Enrolled Agent and what does that mean to you? An Enrolled Agent is a federally-authorized tax practitioner who has technical expertise in the field of taxation and who is empowered by the U. S. Department of the Treasury to represent taxpayers before all the administrative levels of the Internal Revenue Service for audits, collections and appeals. Wow, that’s a lot of words – what does it mean to you? Simple, as an Enrolled Agent, I not only can do your taxes, I can represent you before the Internal Revenue Service, should you be audited. Because of the knowledge necessary to become an Enrolled Agent, and the requirements to maintain the status, there are only about 46,000 practicing Enrolled Agents in the entire country! Benefits of Hiring an Enrolled Agent. Because Enrolled Agents (EA) are specialized in the US Tax Code, and have demonstrated their knowledge of the code before the Internal Revenue Service, you can be confident that your tax matters are in competent hands. You can depend on your EA to advise you on the best courses of action to take to stay within the law, avoid unnecessary audits, and keep the hard-earned money that is legitimately yours. Should you be audited (the IRS carries out random annual checks, so anybody could be subject to a random audit), your EA can represent you before the Internal Revenue Service and has the power to sign agreements on your behalf. Regular tax preparers do not have this power, let alone the knowledge. Click here to read testimonials from other clients. My rates are fair. Your satisfaction is guaranteed! When I do your tax return, you can rest assured that your return will be done right – That’s my guarantee! P.S. 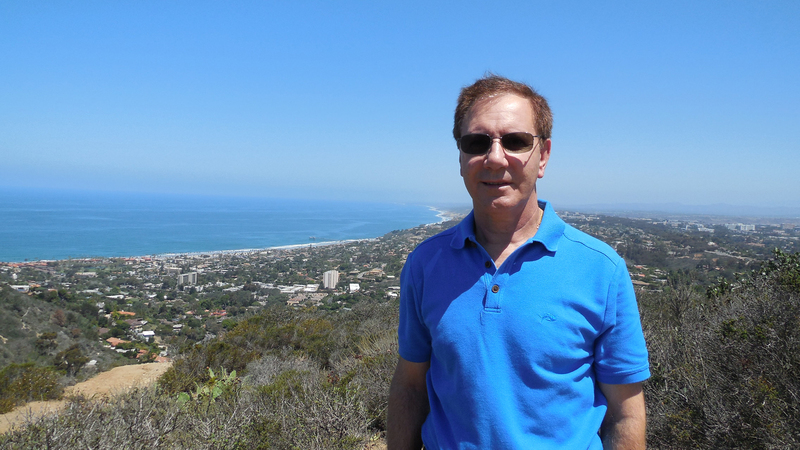 – As an Enrolled Agent and an NTPI Fellow, I am a specialist on the US Tax Code. When I do your tax return, you can rest assured that your return will be done right – That’s my guarantee.